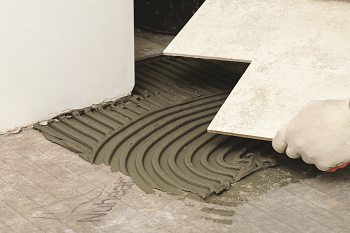 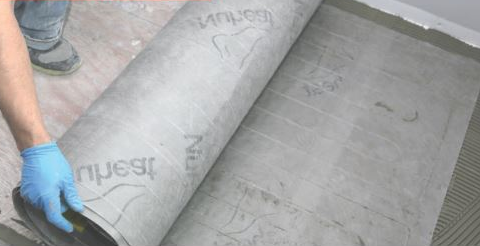 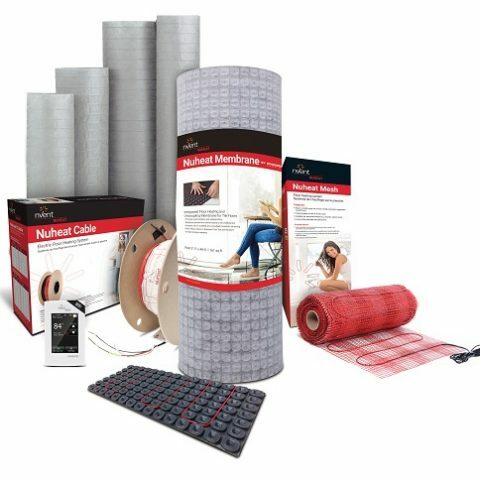 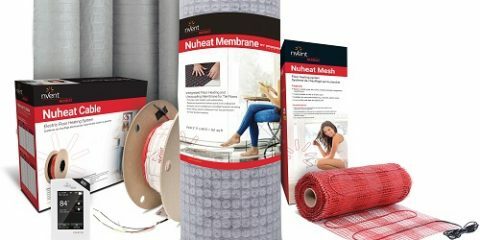 nVent NUHEAT Custom Mats can be made to fit any floor heating shape! 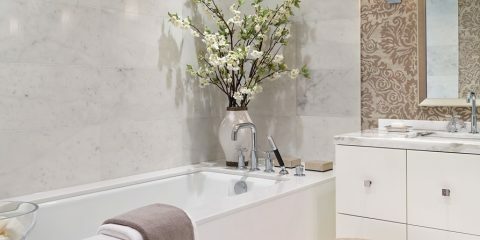 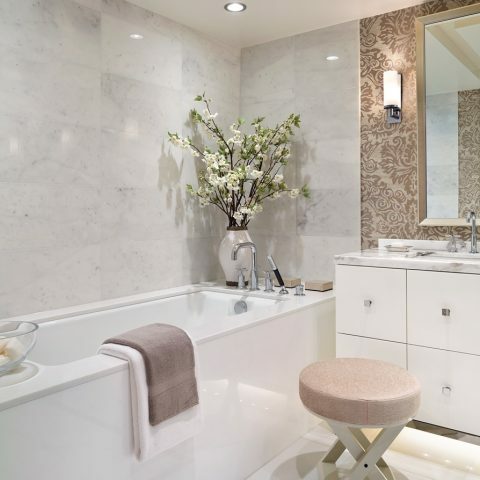 Electric floor heating systems are not complete without a thermostat! 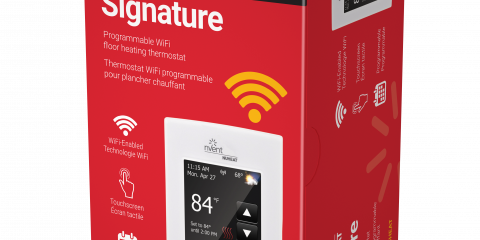 Check out nVent NUHEAT’s modern line of thermostats. 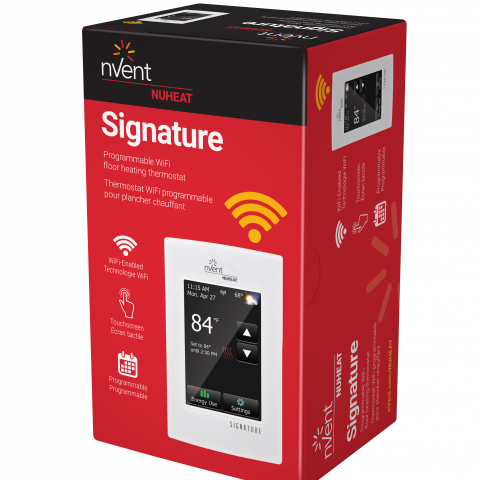 Learn more about nVent NUHEAT Signature, Home, and Element.